Maintain BUY with an unchanged DCF-derived 0.56 Target Price, 38% upside. 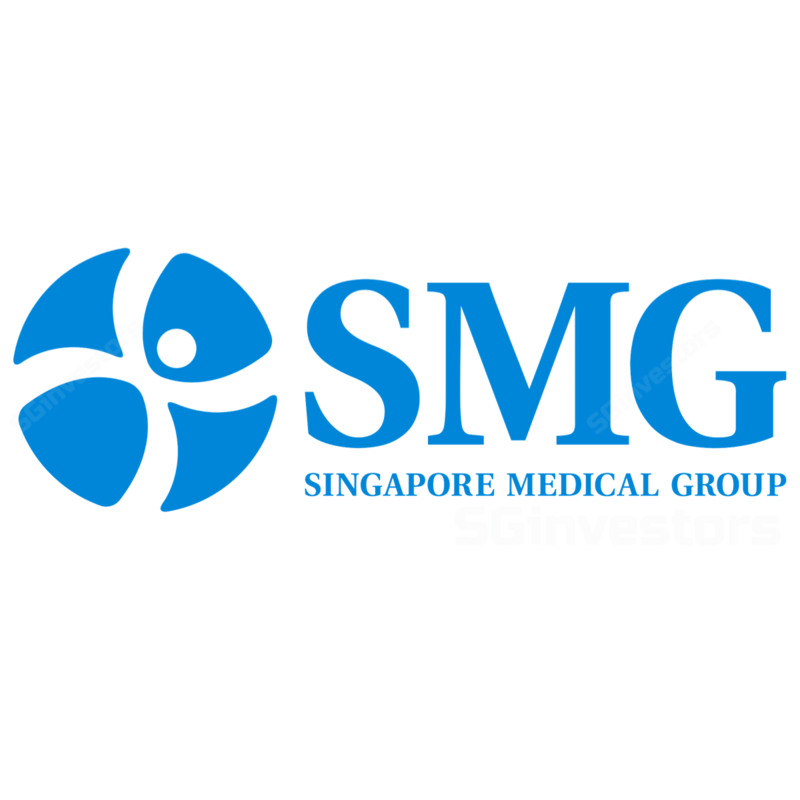 Singapore Medical Group (SMG) delivered strong 3Q18 results, with y-o-y topline growing 18.9% to SGD22m and PATMI surging 59.8% to SGD3.2m. This performance was driven by organic growth and gross margin expansion due to an increased contribution of higher-margin medical streams. As a catalyst, next year, management intends to focus on expanding overseas, particularly in Vietnam and Indonesia, with the opening of SW1 in Vietnam in 1Q19F. Singapore Medical Group (SMG)’s GPM improved to 43.4% on larger contributions from higher margin medical streams such as its Aesthetics division. Revenue grew organically at 18.9% y-o-y, mostly from foreign tourists. Overall, due to strong competition from medical practices in neighbouring countries, there was a drop in medical tourism numbers. As a result, we believe SMG is employing the right strategy to capture market share in the private medical practice space, from its competitors. Following the acquisition of SW1 Clinic, run by ex-founders of The Sloane Clinic, Singapore Medical Group is also at an advanced stage to scale its aesthetics platform out into the region. Vietnam and Indonesia were identified as natural progression destinations due to Singapore Medical Group’s existing footprint in these countries. This month, Singapore Medical Group intends to open an SW1 branch at the OUE downtown in Singapore, followed by a branch in Vietnam in 1Q19. In addition, Singapore Medical Group will also aim to expand the imaging and diagnostics segment into these countries and management is in talks with potential joint venture collaborations to facilitate the development. A potential big move into a hospital overseas. Management stated it is looking into investing in a medical property overseas, in order to carry out its operations. The investment will likely be done jointly with a few partners, with the company taking a small stake, while renting the properties for its operations. We think Singapore Medical Group might be looking to open up a hospital overseas as it would use synergies to combine all its different medical streams together in one location. Maintain BUY with an unchanged DCF-derived Target Price of SGD0.56, 38% upside which we deem justified considering the company’s further growth plans that could further boost its earnings. In addition, management revealed it is keen to reward shareholders with dividends beginning with FY19F. We consider a 20- 25% payout ratio as reasonable, given the estimated positive future cash flows. Key risks include a slowdown in medical tourism and doctors leaving the company once their lock-in periods are over.